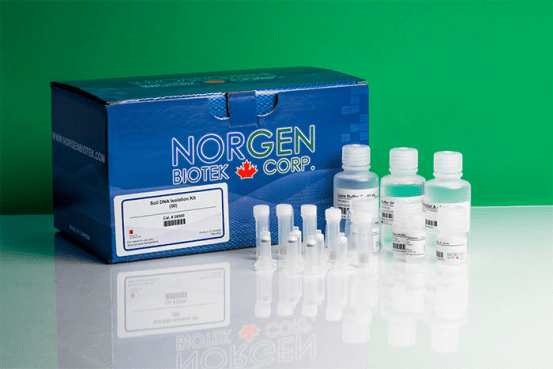 Norgen's Soil DNA Isolation Plus Kit provides a convenient and rapid method for the detection of microorganisms from soil samples. Norgen's Soil DNA Isolation Plus Kit provides a convenient and rapid method for the detection of microorganisms from soil samples. All types of soil samples can be processed with this kit, including common soil samples and difficult soil samples with high humic acid content such as compost and manure. The kit removes all traces of humic acid and PCR inhibitors using the provided the OSR (Organic Substance Removal) Solution. A simple and rapid spin column procedure is then used to further purify the DNA. 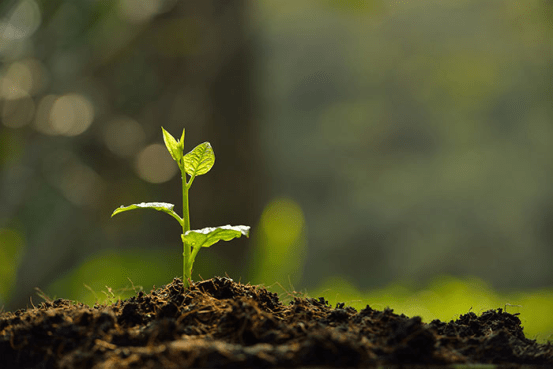 Total genomic DNA can be isolated and purified from all the various microorganisms found in soil, such as bacteria, fungi and algae. The purified DNA is of the highest quality and is fully compatible with downstream PCR applications, as all humic acid substances and PCR inhibitors are removed during the isolation. All solutions should be kept tightly sealed and stored at room temperature. These reagents should remain stable for at least 1 year in their unopened containers.